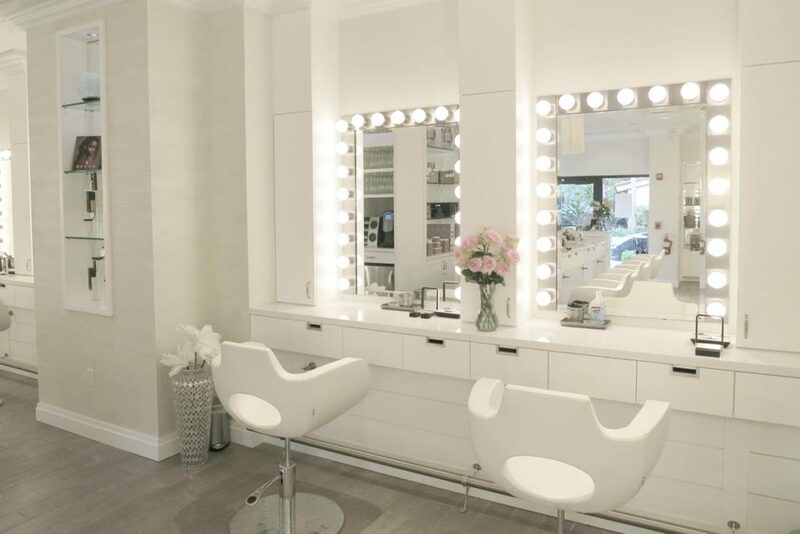 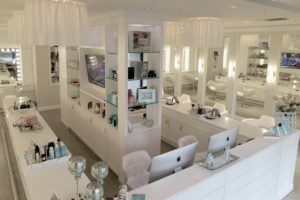 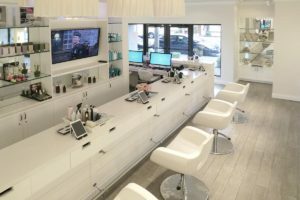 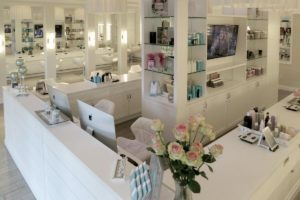 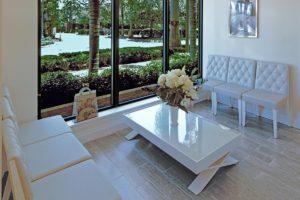 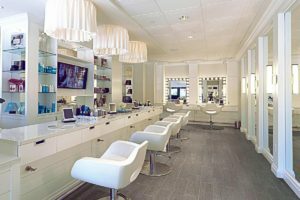 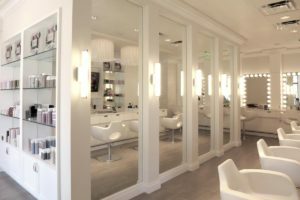 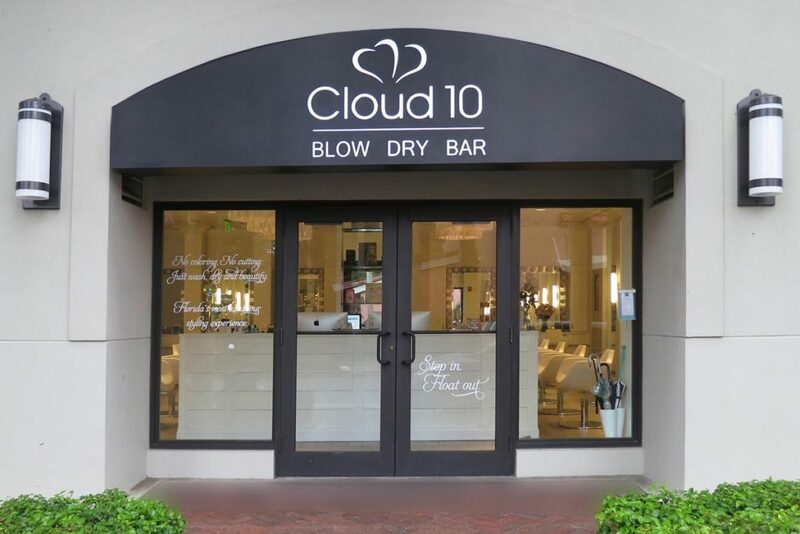 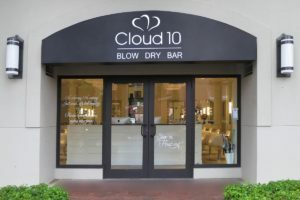 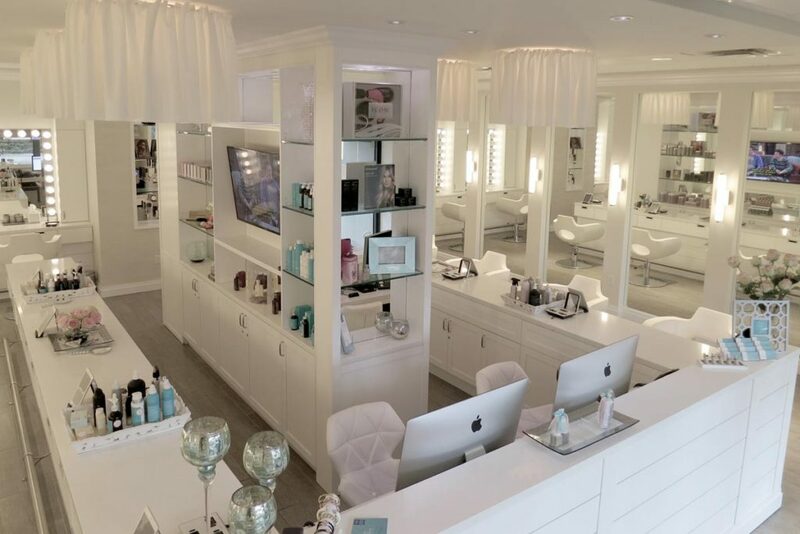 This trend setting Blow Dry Bar and makeup salon is situated in the heart of downtown Delray Beach. 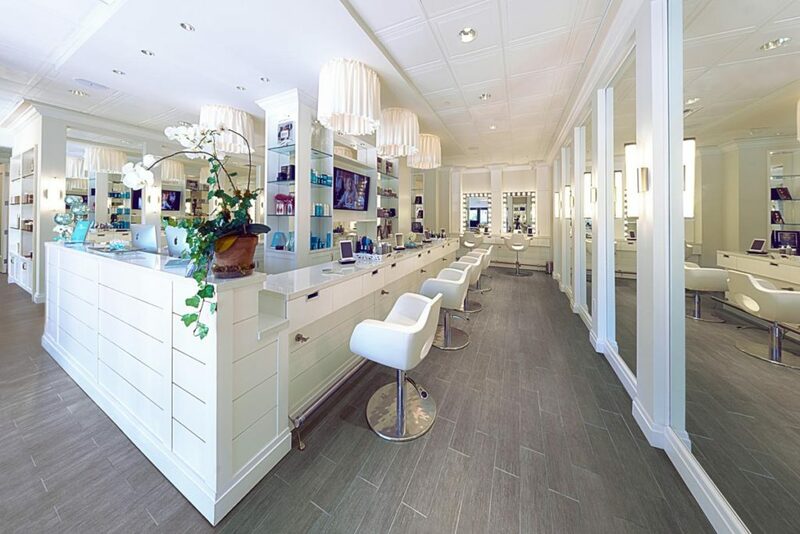 BSA was first called upon to assist the owner and architect George Brewer with planning this elegant prototype store. 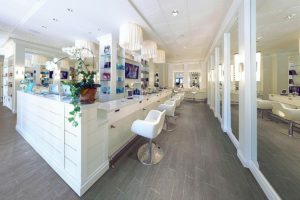 To that end, BSA provided guidance on material selections, preliminary cost estimates, and even built a mock-up salon station to assure proper functionality for the owner. 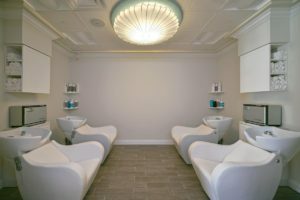 When all design issues were finalized, BSA constructed this beautiful facility, complete with massage chairs, styling stations, and makeup stations.